The Arthurs are a group of 20 Scottish hills (all over 1000 ft./300 m) visible from the summit of Arthur’s Seat in Edinburgh, ranging from Ben Lomond in the west to Lochnagar in the east. 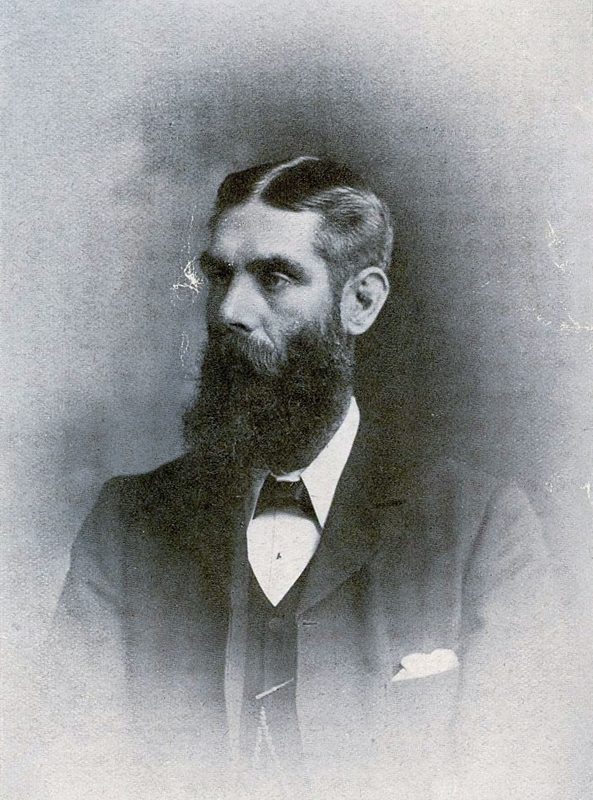 The list of Arthurs was compiled by the Victorian mountaineer Caleb George Cash and was first published in the Cairngorm Club Journal in 1899. 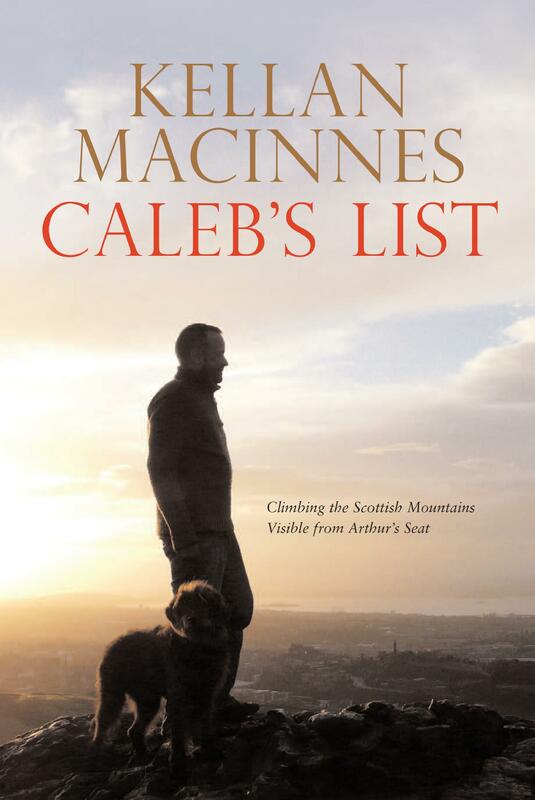 The story of the discovery of this long lost list of Scottish hills is told in Caleb’s List, a best selling book from new Scottish writer Kellan MacInnes. 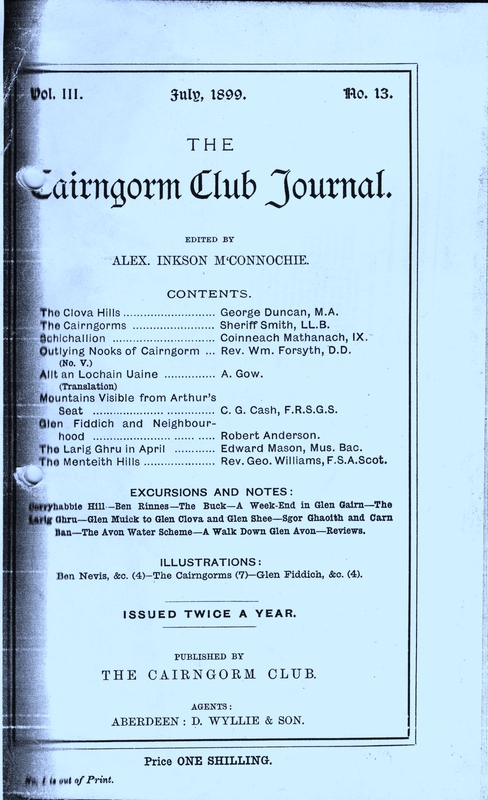 The book includes route descriptions, directions and nature notes for those wishing to take on the challenge of climbing the mountains on Scotland’s newest hill list.